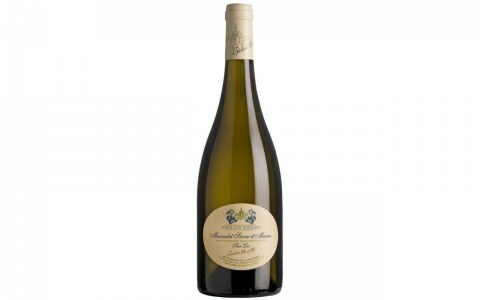 Fruity and immediately accessible, this is a crisp and delicious wine. 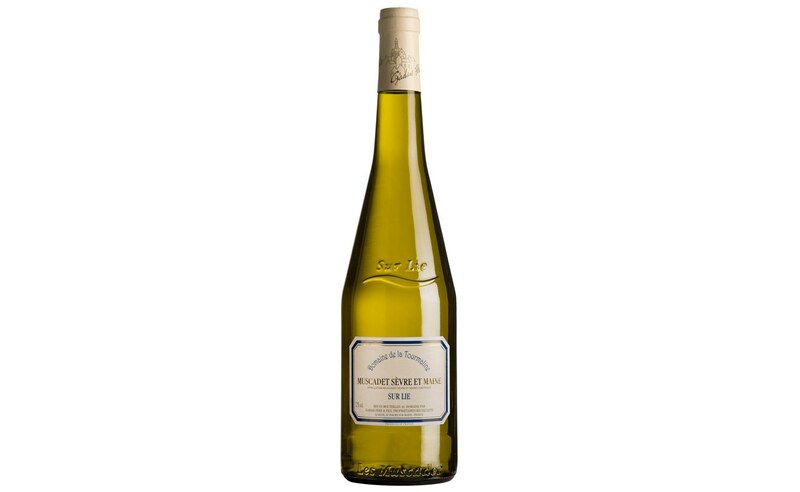 It is lively with citrus acidity and bright with a tangy texture. The wine finishes with a salty, mineral aftertaste. 88 Points by Wine Enthusiast. TERROIR The 13-hectare single vineyard of “Domaine de la Tourmaline” is rooted in two-mica gneiss soils. The wines are around 40 years old. VITICULTURE & VINIFICATION Following a cold static settling of 12 Hours, the use of carefully selected yeast allows for a slow fermentation (which lasts 3 weeks 64-68F). Then this Muscadet ages on lees for 6 Months. FOOD PAIRING Excellent with seafood, particularly oysters, lobster and shrimp. Great with poultry and salads.